High quality visitors as well as help you in SEO so your can rank on YouTube and Google! 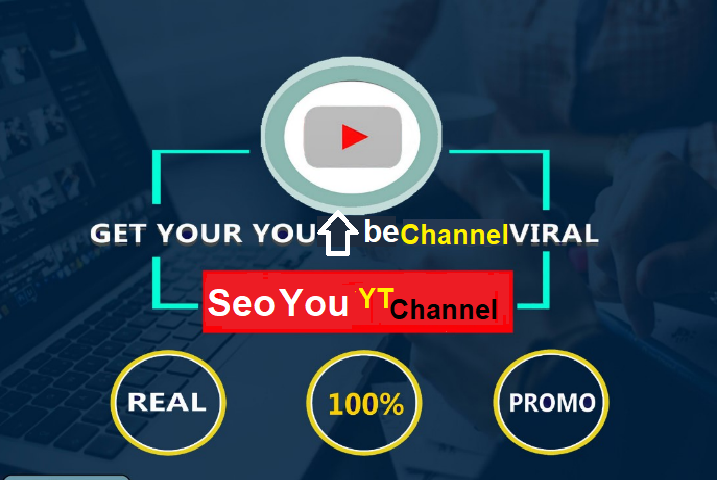 I am SEO expert Do you want to rank your video or channel Google? Answer: You came to the right place. Order Now Out of Hesitation. One Hundred High-Quality Channel SEO on your Channel can rank on YouTube and Google. way to help in Channel ranking and SEO. High-quality visitors as well as help you in SEO so your Channel can rank higher on YouTube and Google.